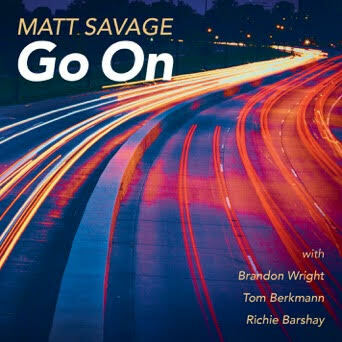 “Go On” is an original jazz fusion single with many different sections, featuring a new quartet from New York. The song includes both piano and electric keyboard solos. 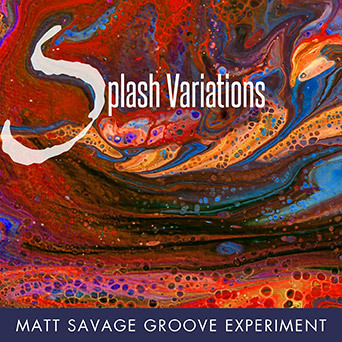 Matt Savage wrote this song during his last year of graduate school; it represents a fresh and catchy “crossover” sound. 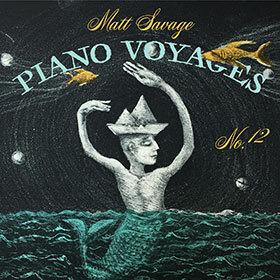 The single was recorded in the spring of 2015 at New York’s Avatar Studios; Matt is also currently working on an album.